Stanley Duane “Boo” Gallo, born October 16, 1957 in Clarksburg, WV to Evelyn Jean (Wilson) and Joe Billy Gallo, was called home to be with his Lord and Savior Jesus Christ and his beloved mom on Saturday, October 27, 2018. Stan was a 1976 graduate of James A. Garfield High School in Garrettsville, Ohio. He spent a few years waiting tables at Dolly’s in Morgantown before helping his family run J & J United Taxi and Wrecker Cos. After the companies were sold, he earned a Bachelor’s of Business Administration in 2004 as one of the first graduates of Fairmont State University. He then spent a decade as Head Cashier at Lowe’s Home Improvement. In addition to his father, he is survived by his sister Beverly Jo (Gallo) Stickel of Reynoldsville, WV, brother Bobby Joe Gallo and wife Sandra Jean (Wheaton) Peoria, AZ and brother Aaron Lee Gallo, Reynoldsville and companion Marsha Beafore, Fairmont and the two loves of his life Bobbie (Nicholson) Moore and Barbie (Gower) Mason. 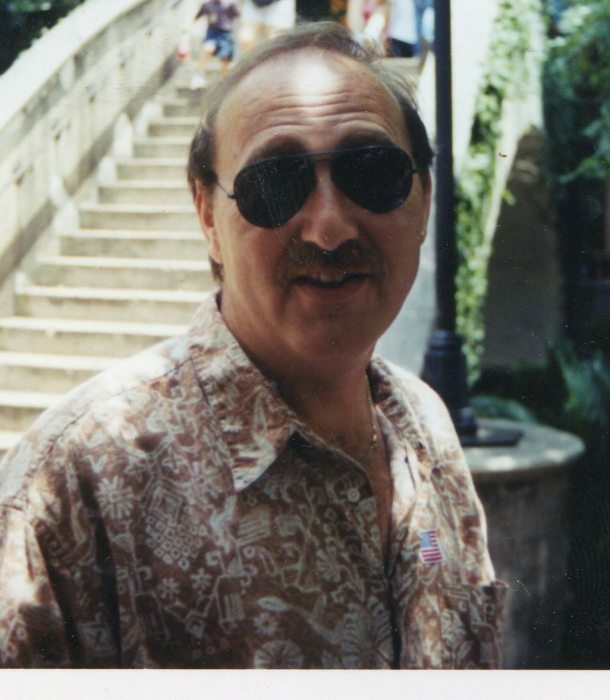 He also leaves behind special nieces Jenifer Dawn Foy of Pensacola, FL, Amy Renee (Gallo) Saffer and husband Robert, Pittsburgh, PA, Tina Marie (Gallo) Troy and husband Lindsey, Chula Vista, CA, and nephew Joshua Chad Stickel of Clarksburg. Also surviving are great nieces Tajah Desiree Wright of Kent, OH and Tala Elizabeth Constanzia Stickel of Reynoldsville, Alexandria Mackenzie and Sydney Helen Saffer, Pittsburgh, PA and great nephews Tyriq Ma’Haaron Wright of Kent, OH, Joshua Scott Plaugher of Clarksburg and Dominick Braden Lilly, SC and four-legged companion, Sascia. In addition to his mother, he was preceded in death by his grandparents, John and Costanzia Audia Gallo and Stanley and Mary Gerrard Wilson. Stan loved gardening, flea marketing, antiquing, helping people and laughing. He enjoyed spending time with friends and family, dancing, music, the beach and watching TV. His favorite shows were Dancing with the Stars, sit-coms and West Virginia Mountaineer football games and was also the family financial advisor. He will be sorely missed by everyone. Family will receive friends at Davis Funeral Home, 124 Olen Thomas Dr., Clarksburg, on Wednesday, October, 31 2018 from 3:00 pm until time of the service at 7PM with Pastor Bob Marino presiding. Online condolences may be sent to DavisFuneralHomeWV.com. 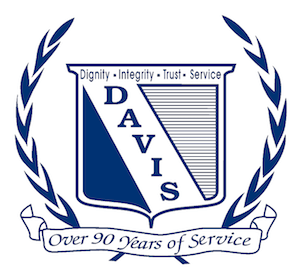 Davis Funeral Home is honored to assist the Gallo family.